Your eyes are integral to one of your most treasured and important senses, and TotalVision is committed to doing everything to provide the best possible eye care. 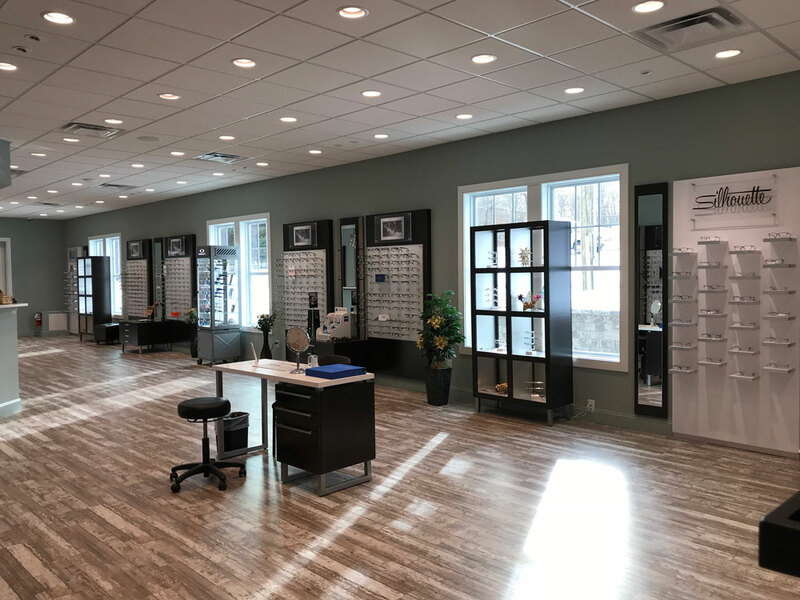 When you need an eye doctor in Newington, Uncasville, Mystic and Rocky Hill, CT, who will not only take care of your eye health, but educate you on what’s going on with your eyes and how you can improve them, Dr. Mitchel Strand, Dr. Regina Strand, Dr. Paradis & Dr. Khan and the rest of our trained staff are here for you! At TotalVision, we believe strongly in giving back to the community and caring for the eyes of all those in need. Outreach programs represent an opportunity to show the community the level of commitment our optometrists have to their community. The staff also plays an important role in community outreach.